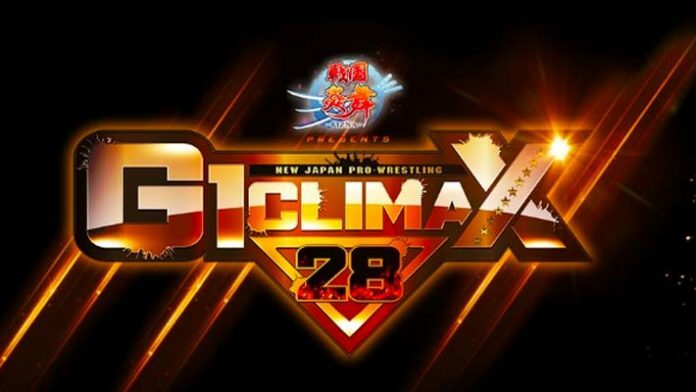 New Japan Pro Wrestling’s annual G1 Climax is widely regarded as the greatest tournament in pro wrestling today. Two blocks of competitors are competing in a round robin format to determine the number 1 contender to Kenny Omega’s IWGP Heavyweight Championship at January 4th’s Wrestle Kingdom. Ian Carey – Ok straight off Tama Tonga beats Kenny Omega. This is an important match for this rivalry. Tonga beating Omega puts him in the mix, earns him a title shot. Creates a reason to put Tama Tonga vs Kenny Omega in the main event of NJPW’s return to Long Beach. That match happening if of course just speculation but it seems as though that is a direction they could go. Ian Carey – I think having Ishii beating Goto is a possibility and then you could have Ishii challenge for the NEVER belt. Ishii is the most decorated champion in the title’s lineage. Ian Carey – Juice vs Naito is interesting. Juice has already dropped two matches and I don’t expect him to have a terrible tournament. A big win over Naito sure would boost him back up. I think that’s what happens, I’m giving Juice the upset victory over Naito. Jake Jeremy – Ok so I actually see Juice losing here, it would be a good chance to build to a bout at Long Beach for the title and Naito could do wonders with the US title. What are your predictions for Night 5? Let us know in the comments.